Getting a smartphone can turn into an expensive experience. Beyond the initial purchase price, you need to consider the data costs that will follow. It’s all too easy for your budget to get out of hand. If this is putting you off, don’t worry — we have a solution for you. Remember BLU? 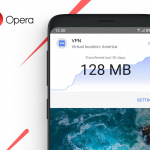 Well, they’ve just launched a new line of mobile phones that come preloaded with Opera Mini or Opera for Android, so you can enjoy the best mobile internet experience from any model you choose! 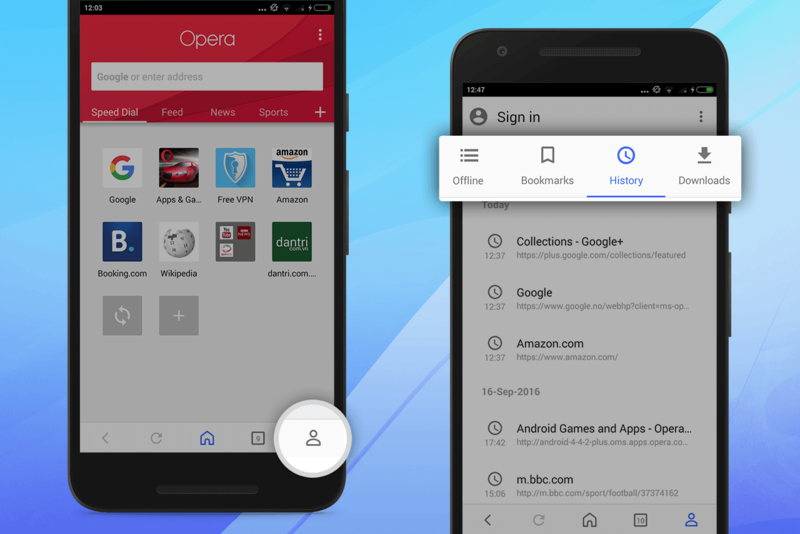 The Opera browsers feature Opera’s unique compression technology, which helps you get online on crowded or sluggish connections, while crunching down the data you use to open websites. This means you can get more of the content you love, faster, without paying more. 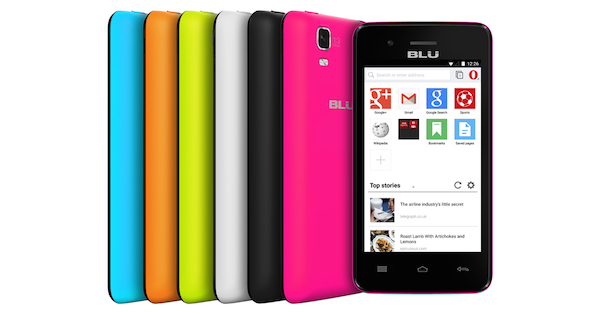 With BLU, you can choose from a wide range of unlocked mobile phones at prices that fit everyone’s budget. If you are interested in one for yourself, you’ll find them at your local retail store throughout the United States and Latin America. Want to take Opera for a spin? 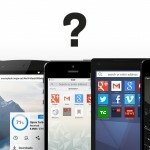 Download Opera Mini and Opera for Android for free from Google Play or from m.opera.com.